Snapshot – Safety is often given the short stick by car makers in India. Maruti Suzuki is a prime offender when it comes to safety, what with the Swift exported featuring a much safer shell and many safety features compared to the one sold in India. And with the automaker’s chairman making such statements, things don’t look good. However, a few other automakers in India have been offering cars packed with safety equipment, and today, we’ll take a look at five of India’s safest mass market cars. Now, since we don’t have a safety regulator such as the NCAP in India, we have to know how these cars will fare in a crash scenario. When it comes to having the equipment to deal with an emergency situation though, these cars stand head and shoulders above the rest. Nissan India previously made a big blunder by not offering ABS+EBD on the Micra Diesel, even on the top-end variants. Through the facelifted variants though, the Japanese automaker has made a course correction. The Micra is now available with not two, but four airbags when the safety pack is opted for. ABS+EBD is standard on the top-end variants. 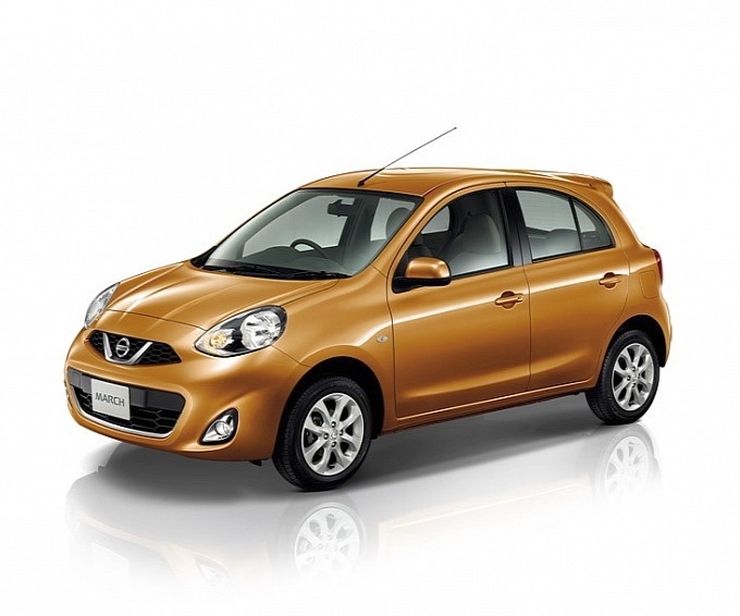 Nissan has even begun offering twin airbags on the Micra Active, a cut price variant of the car. With these feature additions, the Micra is one of the better equipped cars in terms of safety equipment in its segment. The Volkswagen Polo GT TSI comes with twin airbags and ABS+EBD as standard fare. The twin clutch DSG automatic gearbox also means that a few more features such as the hill hold assist, electronic stability program and reverse parking sensors are now standard on the car. These features make the Polo GT TSI one of the safest cars in its segment. When Global NCAP tested the Volkswagen Polo, they did mention that the body structure of the car was stable, but without ABS and Airbags, the hatchback wasn’t a safe place to be in during a collision. On the GT TSI, safety equipment isn’t a concern. Like the Nissan Micra, the Sunny C-Segment sedan can also be specified with four airbags, one each for the driver and front passenger, and two curtain airbags on either side. ABS+EBD and a driver-side airbag is available on the Sunny, right from the base XE variant, making the sedan a safe bet in the C-Segment class. A reverse parking sensor and reverse camera are two other safety features that are offered in the Sunny’s higher variants. The car is sold with petrol and turbo diesel engine options. 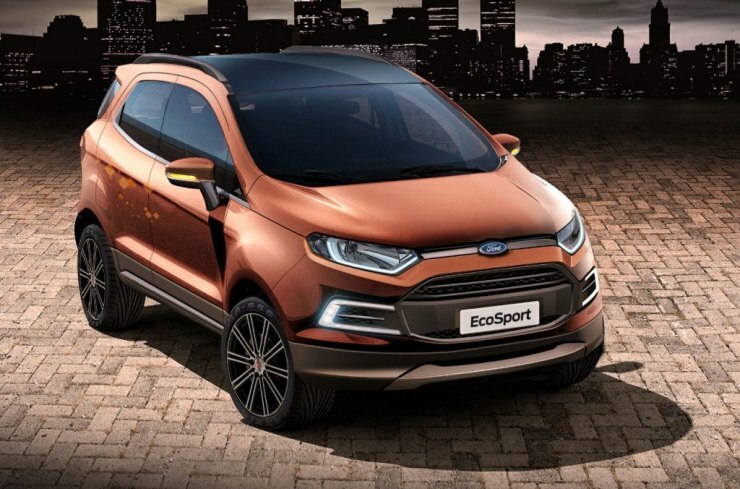 The Ford Ecosport is one of the few mass market cars in India equipped with a tough, boron steel body. Apart from the body, the crossover also gets a slew of safety features. ABS+EBD is available from one variant above the base variant, while the top-end Titanium [Option] variants get a full complement of six airbags. The Emergency Assist function is integrated into the SYNC infotainment interface, while reverse parking sensors are also available on the higher variants. On the 6 speed twin clutch automatic gearbox equipped variant, Ford has kitted out the Ecosport with electronic stability program, traction control and hill hold assist. The Hyundai Verna Facelift’s top end variants get 6 airbags and ABS+EBD as standard. The C-Segment sedan also gets a reverse camera and parking sensors. Adjustable headrests are available even on the rear seat, which make for better whiplash protection. On the whole, these features make the Hyundai sedan a well speced car as far as safety is concerned. The Verna is not a great handler though, and this makes it unsuitable for high speed spirited driving. 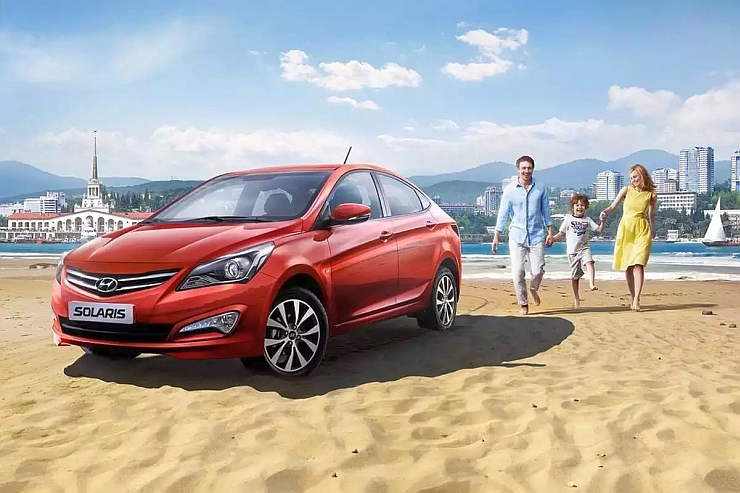 If Hyundai can deliver a better steering feel and suspension that is more planted on all road surfaces and at higher speeds, the Verna will become a much more safer car. Also, the South Korean automaker has omitted disc brakes on the rear wheels. Also Read – Do Indian Automakers Really Care For Your Safety? 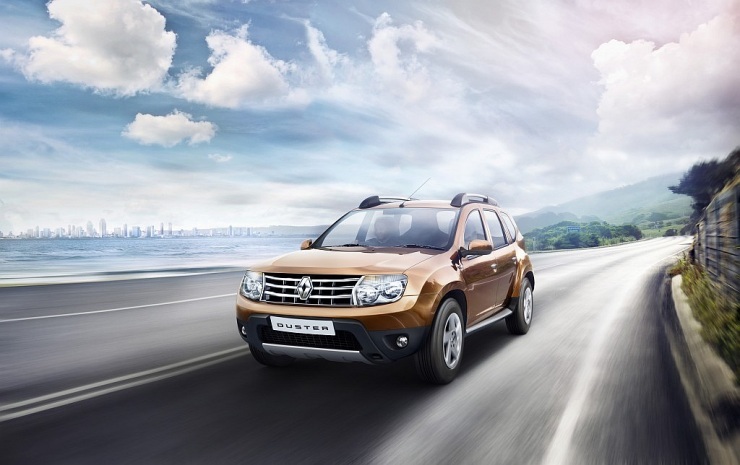 The addition of the AWD mechanism has really boosted the Renault Duster’s safety levels. First of all, the AWD system ensures heaps of grip under trying conditions. Secondly, the system brings a host of new safety bits to the compact SUV. From traction control to ESP, and cruise control to hill hold assist, the top-spec Duster AWD offers plenty of safety equipment. The Duster AWD is only available in diesel guise though, with the 1.5 liter K9K turbo diesel motor tuned to output 108 Bhp-245 Nm. 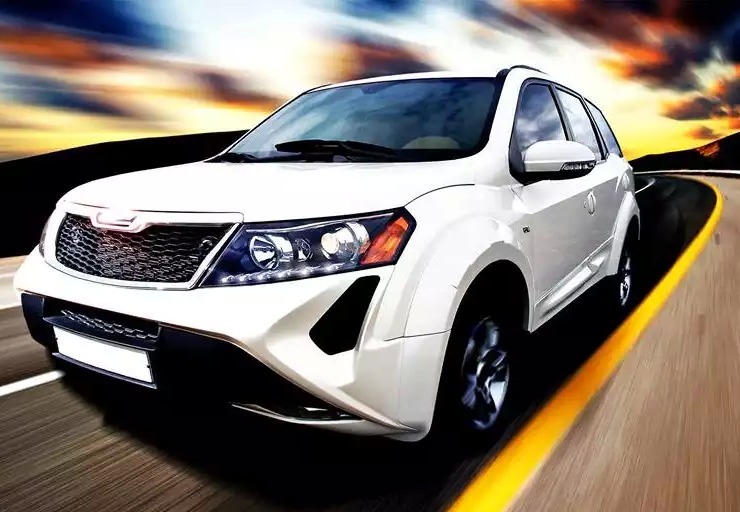 The XUV500 is the automaker’s flagship offering, and packs in safety equipment to match its status. The top end variant of the crossover is sold with an all wheel drive system, traction control, electronic stability program, hill hold assist, six airbags, ABS and EBD, disc brakes on all four wheels and reverse parking sensors. Even the base variant of the XUV500 features ABS+EBD and twin airbags, which is a good thing. The crossover features a monocoque design and comes with a better ride and handling package than other Mahindra SUVs.